A short note - no more than 250 words - gives the context for each Sunday's scripture readings in the Roman Catholic Lectionary - who, why, and for whom. This volume contains notes for the Sundays and principal feasts in Year C from Advent to Pentecost. The next volume with notes for Year C from Trinity Sunday to Christ the King will be published in 2016. Ebooks for Years A and B parts 1 and 2 are already available. This book contains a short note on the context of these Scripture readings – the when, why, how, where, who by and who for. It is hoped that this will help hearers better understand what they are hearing. 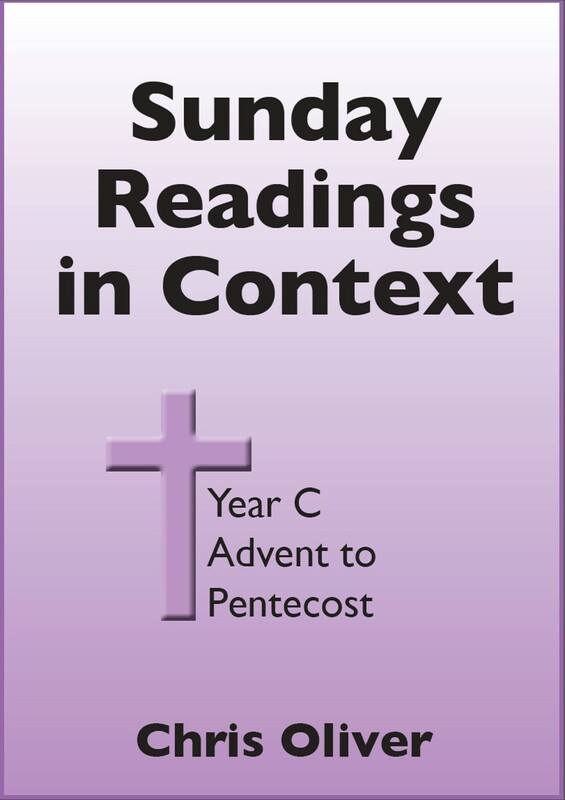 This book covers the Sundays and Principal Feast Days of the first part of Year C, from Advent to Pentecost. Part 2, Trinity to Christ the King will follow in due course.